The World's Greatest Vacuum Store? Unfortunately the cleaning industry is filled with uneducated, uninformed and sometimes downright unscrupulous companies. Capital Vacuums enjoys one of the best reputations around. 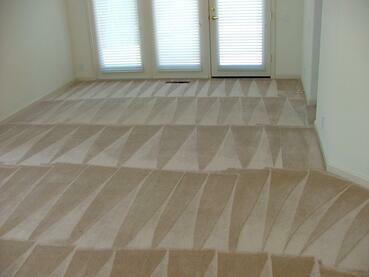 The area's most seasoned floor covering experts, Interior Designers and Realtors refer our service exclusively. Our reputation ensures that you can trust our company to provide you with the best service experience ever. Capital Vacuums has been caring for the finest floors and fabrics for years. Our staff has over 40 years of on-site learning experience and is familiar with all types of fibers and soiling conditions, no matter how unusual they may be. We are experienced in all methods of cleaning. Capital Vacuums is known for being able to solve cleaning related problems that no one else can. This insures that whatever your situation is, we will be familiar with it. Capital Vacuums is committed to the highest order of education and training. Our company is involved in a number of educational processes. Each staff member is thoroughly trained and certified, that's minimum standard. 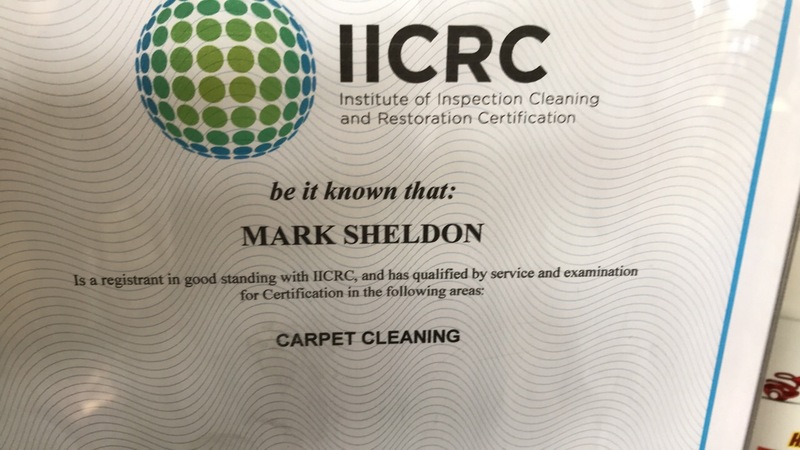 We are certified by the IICRC (Institute of Inspection Cleaning and Restoration Certification) which is the most recognized body of certification for carpet and upholstery cleaners. Never use a firm that isn't. We attend the highest quality seminars around the country. Capital Vacuums is a CRI Certified Seal of Approval Service Provider. This insures that you will get the latest cleaning technology applied to your job. Which System Do They Use? The equipment used by a cleaning firm is incredibly important. 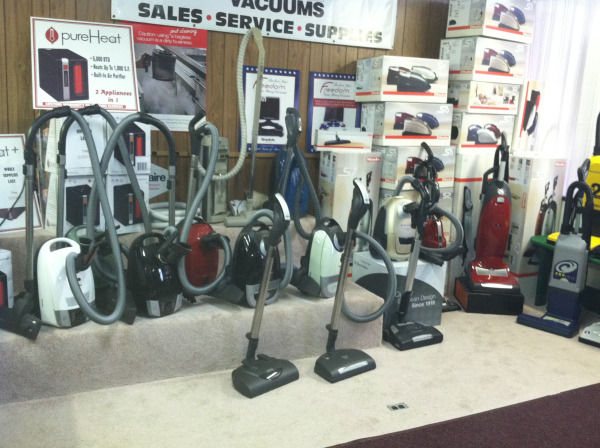 Capital Vacuums uses only the highest quality, most advanced, state-of-the-art equipment on the market today. The systems we use will get maximum soil removal and maximum spot removal without over wetting your floor or fabric and without leaving a sticky residue behind. Do They Understand Customer Service? Our mission is to provide you with the most outstanding service experience possible. We are committed to showing up on time, and communicating with you throughout the service experience. Our staff will show up in a professionally lettered vehicle, in uniform, ready to serve you in the most courteous manner possible. Never select a cleaning firm based on price alone. A low priced service could actually damage your floor or fabric, costing you more in the long run. 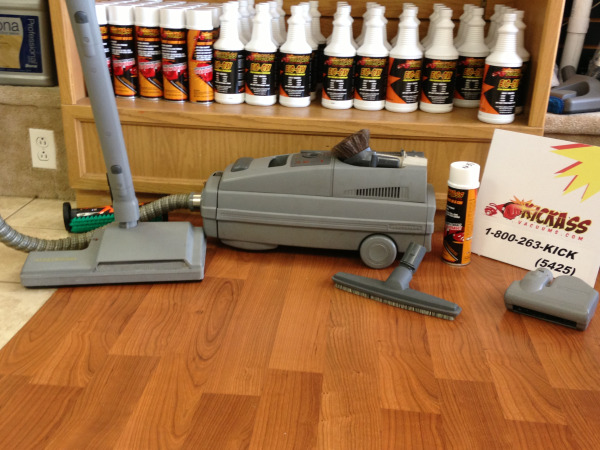 Capital Vacuums charges more than some companies, but you get what you pay for. It's impossible for a company to provide the best service experience if they can't afford to invest in the best employees, education and equipment. Do They Use Top Quality Products? Capital Vacuums refuses to use discount products. Cheap products can damage your floors and fabrics. The products we use are safe for the outside environment as well as the indoor environment. Our guarantee to you is that if you are not completely satisfied with the service experience you receive from our company, we will rush back to your location at no charge and no obligation to make things right. If you are still unimpressed, we will offer a complete refund. Are you or do you know someone who is a Vacuum Cleaner Abuser ? 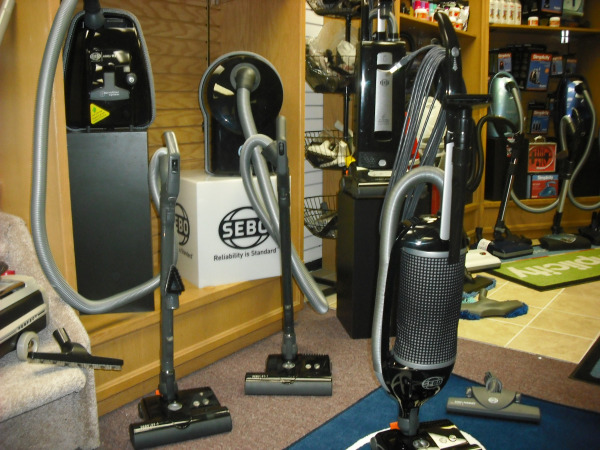 Is your Vacuum being abused? It's to be expected that the vacuum would take some abuse. It is a Vacuum Cleaner after all. All we do with it is pick up dirt. Every time we use it we throw dirt in it. Don't worry, go ahead and make a mess, the Vacuum Cleaner will take care of it! It's only purpose is to pick up our mess. Vacuum "abusers" do more than just put dirt in the Vacuum Cleaner. The good news is there is help. Something can be done about it!